Ok, you’ve made it through the hustle, bustle and joys of celebrating the year-end holidays. Time to start the next year and working on those New Year’s resolutions. But what’s that you hear … could it be drums … could it be Africa calling you back on safari? 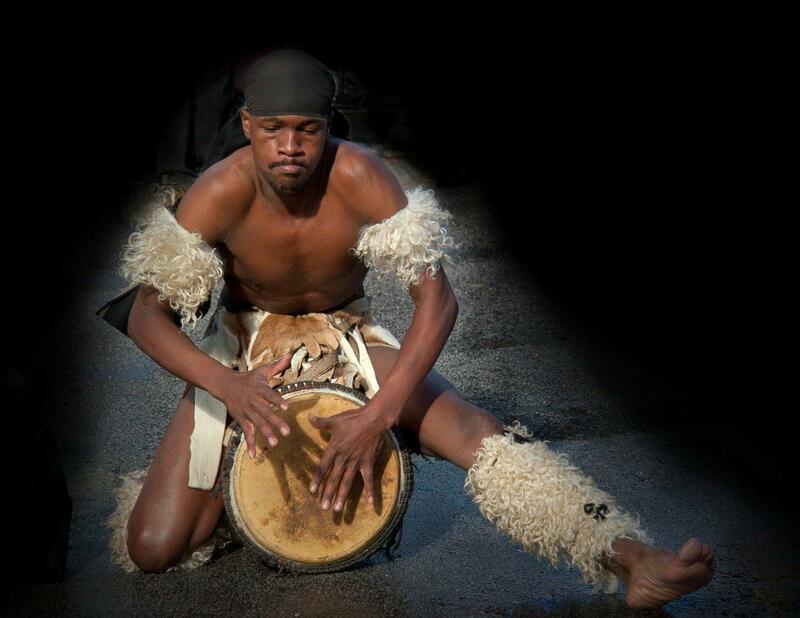 Safari time – African drums are calling us back! For those of you who have not yet been on safari, the African drums may already be pounding in your brain. You can’t wait to get going on the “Trip of a Lifetime”. I’m envious … there is nothing quite like your first safari! Enjoy the planning and all the excitement if your first safari will be in 2012. But beware … while it may be a trip of a lifetime, it probably won’t be your only African Safari. When you live north of the equator, you return from safari in the summer. Your safari memories will linger for months. And then there are your photos to remind you of stories to tell, and retell many times to all that will listen in the weeks following your safari. 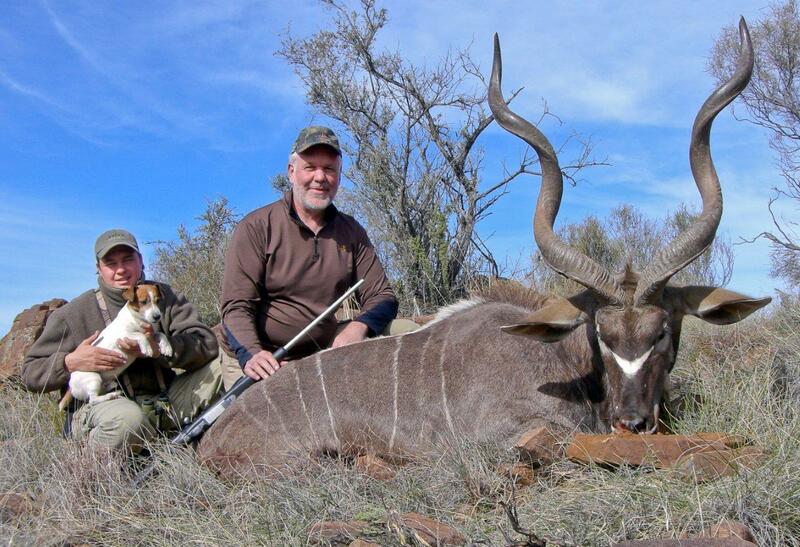 For most of us, the summer safari experience gets us through to the fall hunting season in the northern hemisphere. But at Christmas it suddenly starts to happen! When the Safari World of John X Safaris book shows up on your doorstep, you can’t help but to crack it open and see how your trophies measure up. Then all the memories of your safari experience come flooding back as you share the John X Safaris book with family and friends over the holidays. You know that you are in trouble when you dig out your best safari photos and you think you can hear the distinct sound of African drums playing somewhere in the distance. Yes, I admit it. I’m completely addicted to safaris and Africa. As a typical first timer, my 2007 Safari was to be my “one trip of a lifetime”. 2007 – First East Cape spiral horn and new lifelong friend Carl van Zijl. Well I could already hear the “African drums” that fall, and quickly planned a return safari in 2008 for our 35th wedding anniversary. My humble “excuse” was I didn’t know what to get my wife for an anniversary gift … so why not some great trophies of her own! 2008 – What do your get your wife for your 35th Anniversary – Her own trophies. While I heard Africa calling me in 2009, business somehow got in the way. But the beating of the drums in my brain only grew louder and I had to answer the call with return safaris in 2010 and 2011. And what great safaris they were, with family and friends along for the unforgettable experience only Africa can provide. 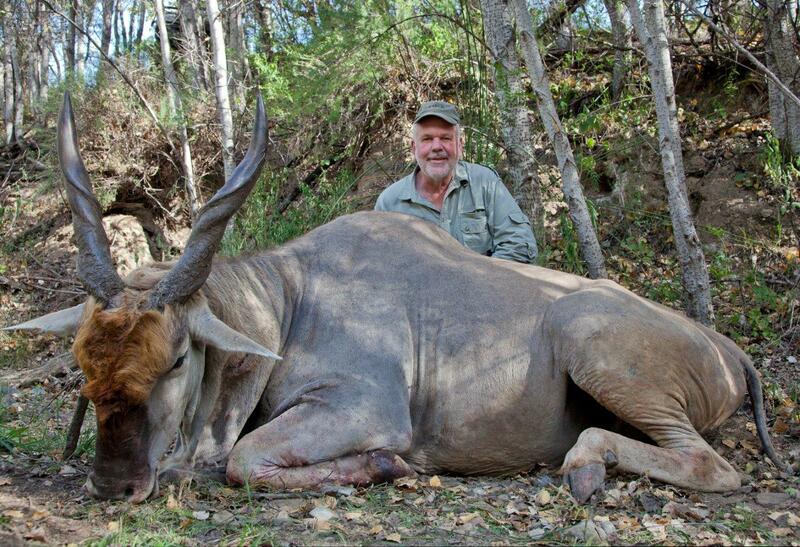 2010 – With a monster Eland how can you not go back again in 2011. 2011 – Klippy is only 10 percent of Tiny Ten how can you not go back for more. Ok, I thought that the 2011 safari would do it. After all, our safari was at the end of August … surely I can skip a year? Well, maybe not! Over this holiday period I started working on a photo book with Randy and Cherie who went with on our last safari. Of course we had to include Randy’s story of “Catching a Ghost” and Cherie’s great “She Safari” story of her Gemsbuck experience. Just one look at 2011 photos in our safari photo book and that’s all it took for me to hear the African drums pounding again. Suddenly 2011 was not enough … what if we go in 2012? Don’t fight it … It is now Safari Season! I could offer some advice on how to try to avoid a safari addition. My advice would include things like: don’t join SCI … don’t look at any safari photos … don’t even think about what trophies you want to hunt. 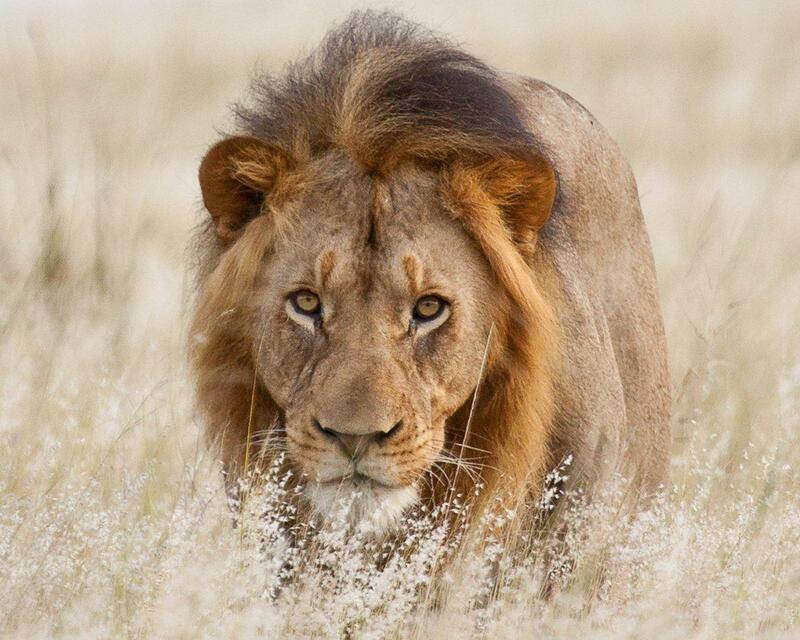 When you hear the king roar and look in his eyes it changes your soul. But if you were born a hunter, it doesn’t do any good to try to avoid the call of being on safari! Why fight it? Getting infected with the “safari bug” is part of the whole experience. And what better time to get safari fever than in January … at the peak of big safari shows. And if you have the time, by all means make plans to attend the Dallas Safari Club show, the big SCI show in Las Vegas, or one of your local chapter shows. Get the details in the “It’s Show Time!” post. 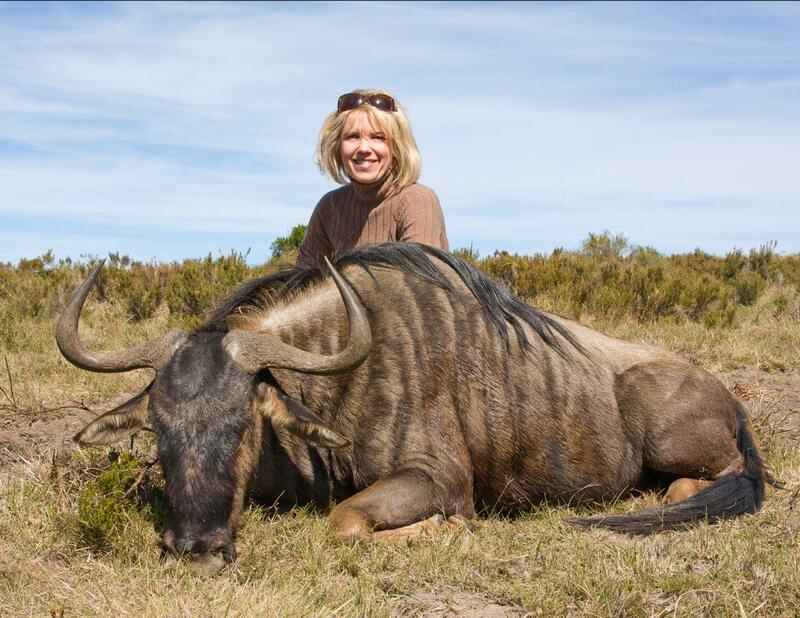 All of the safari hunting TV shows are also being broadcast on the outdoor channels. Two of my favorites are “Tracks Across Africa” hosted by Craig Boddington, and SCI Expedition Safari hosted by Mike Rogers. 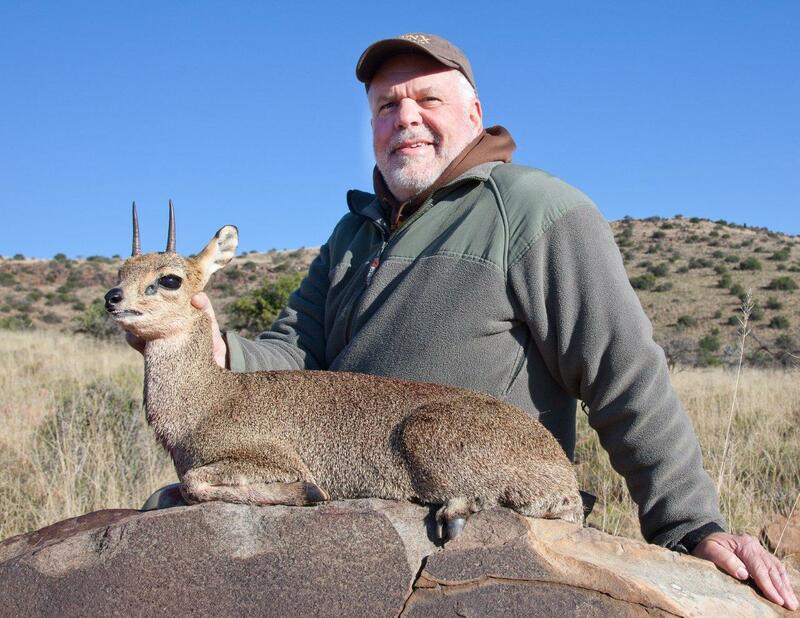 If you really want to catch the safari fever, go watch Mike Rogers hunt huge Eland, Kudu and Klipspringer with Carl and Gary at John X Safaris. SCI EXPEDITION SAFARI – We’re going BIG! Yes, those distant sounds you are hearing are probably the same African drums I’m hearing. It is time to give in and be called back to Africa in 2012. My only advice … focus on the total safari experience that creates all the memories. For me, the world-class outfitter that consistently provides the top shelf experience year after year is John X Safaris. If you are not seeing Carl van Zijl at one of the safari shows, contact him by phone or email before it’s too late … those drums will only get louder as each week passes. As for me, I’m one of the truly lucky ones who now counts Carl as my PH and best friend. If you live in Nebraska or Iowa, you can come see Carl from John X when he hosts a reception on January 18th in my trophy room. After this experience, I would say that there is almost no chance of not hearing the drums calling me back on safari in 2012! 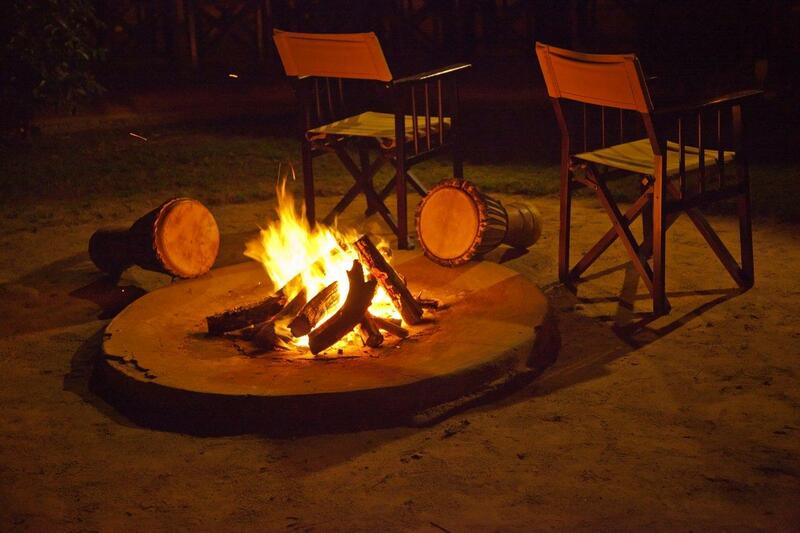 What are you waiting for – the drums and Africa are ready for your 2012 safari.